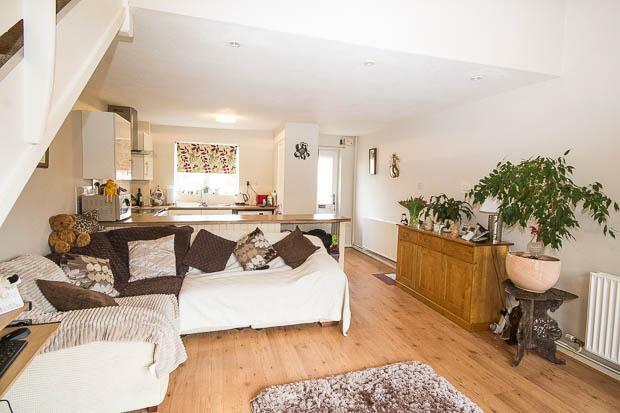 This property comprises entrance into an open plan living area with the kitchen set off. 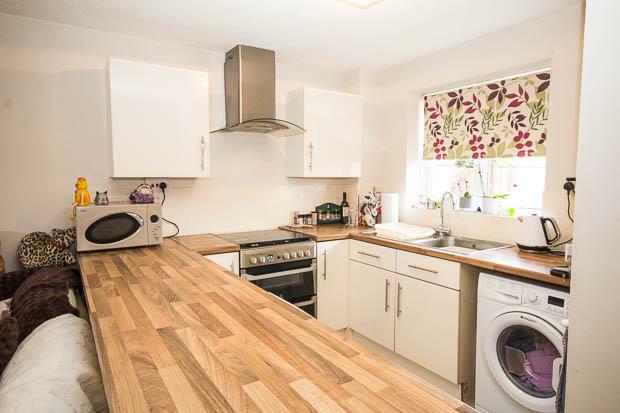 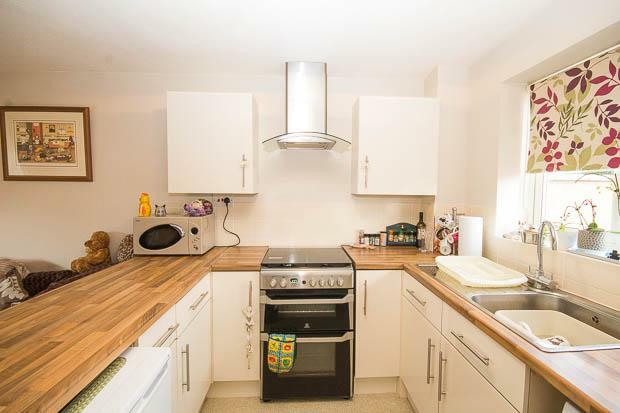 The kitchen is modern and well presented with plenty of counter top and cupboard space with additional back to back storage cupboards as you enter. 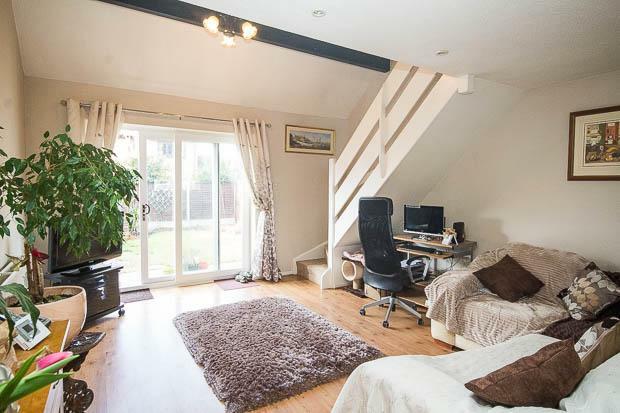 The living room is spacious and looks out to the very well presented rear garden accessed via large patio doors. 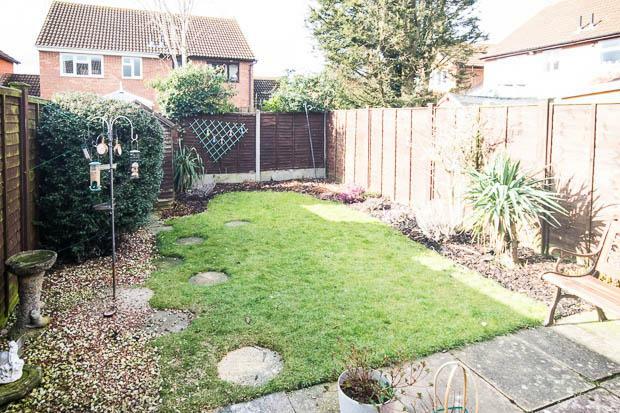 The garden is approximately 40ft long and benefits with side access. 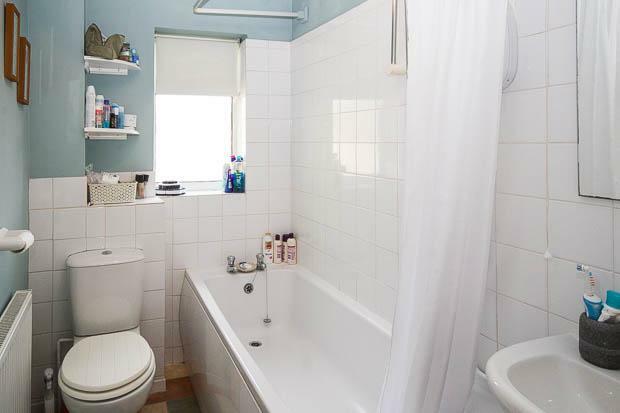 The first floor is occupied by a large double bedroom with a balcony that overlooks the living area below and is served by a bathroom with full size bath and shower set within. 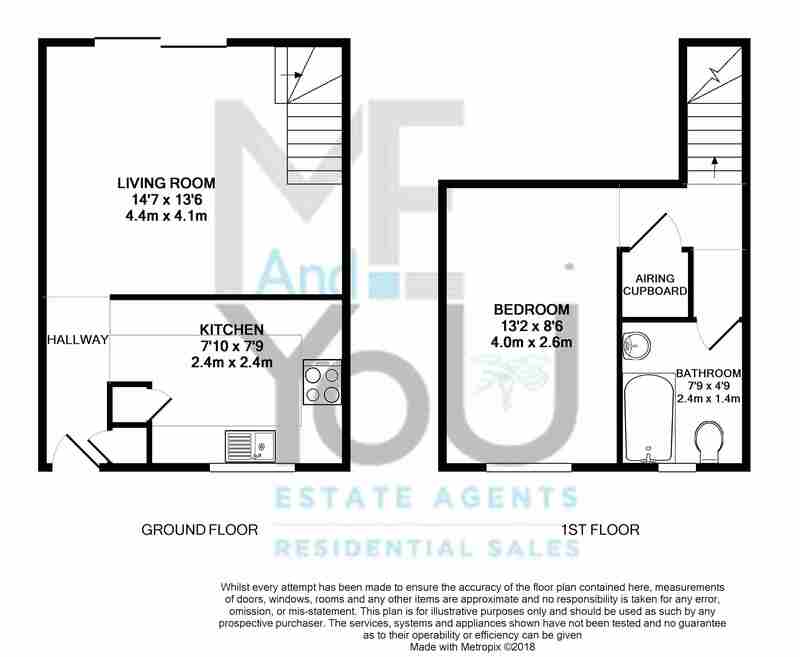 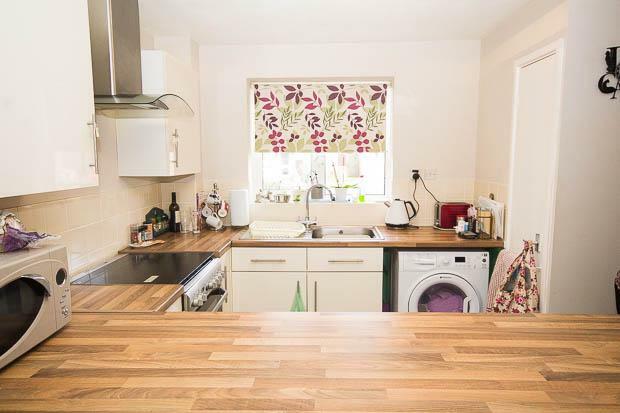 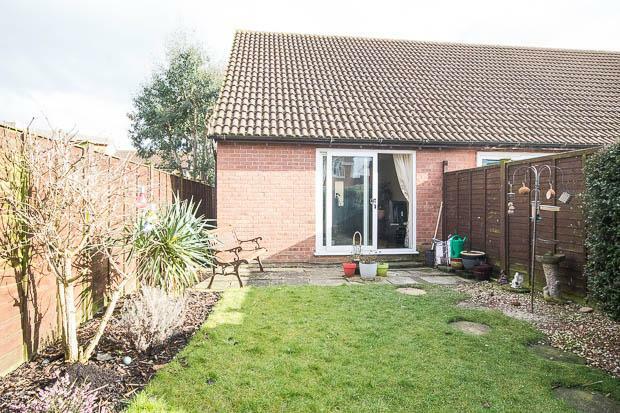 This is a superb opportunity to acquire a one bedroom house in a popular location that will rival many flats for value for money, and with parking, a garden and being freehold, offers a great proposition for a first time or investment buyer. 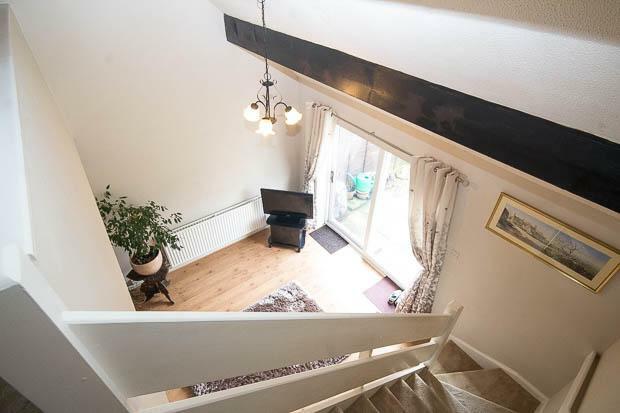 Furthermore, it benefits with gas central heating and double glazed windows and doors. 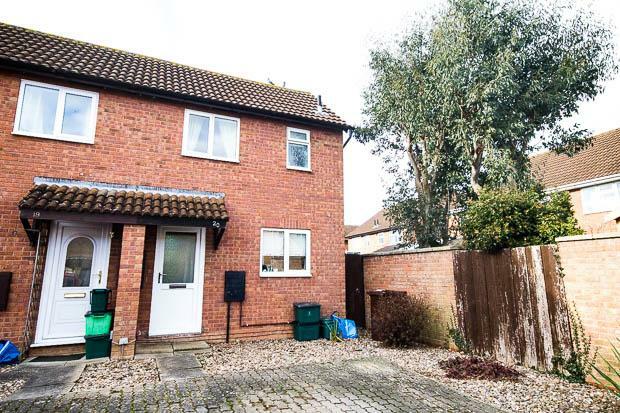 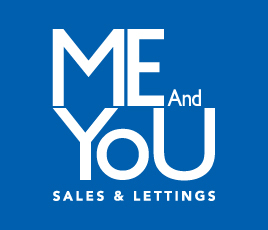 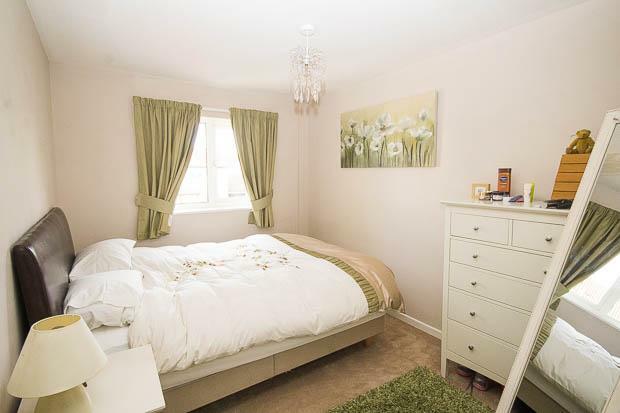 Situation: Pyrton Mews is nestled away just off Up Hatherley way, close to Morrisons Superstore and other handy shops, a park/playing field and is only two miles from the centre of town, with bus stops close by if required.